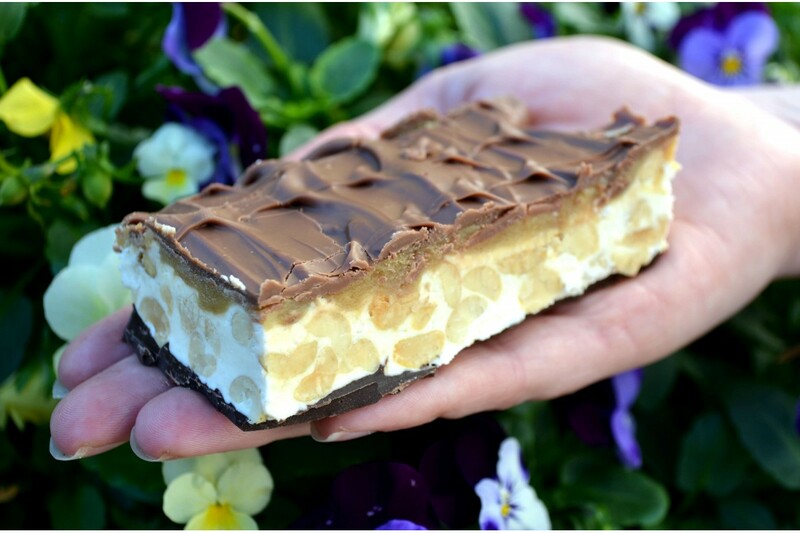 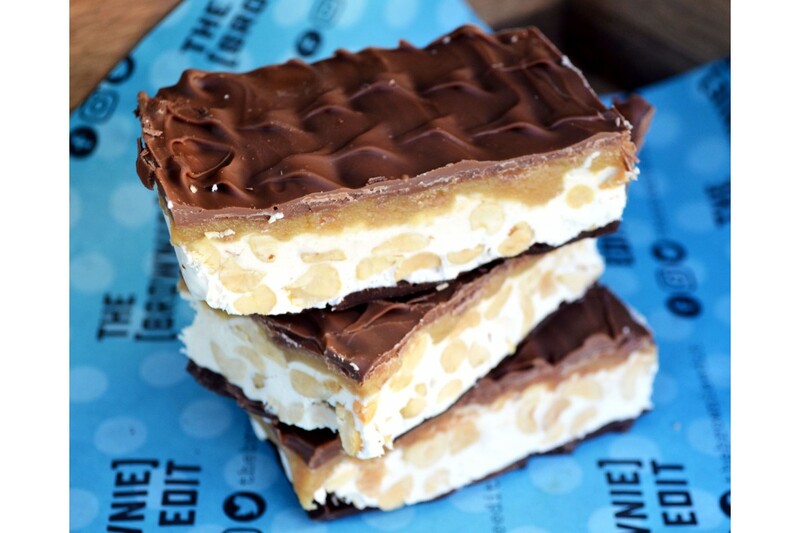 Kind of like a homemade Snickers Bar, it's big, bold and beautiful! 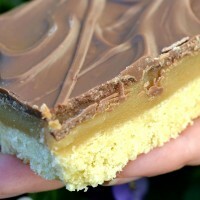 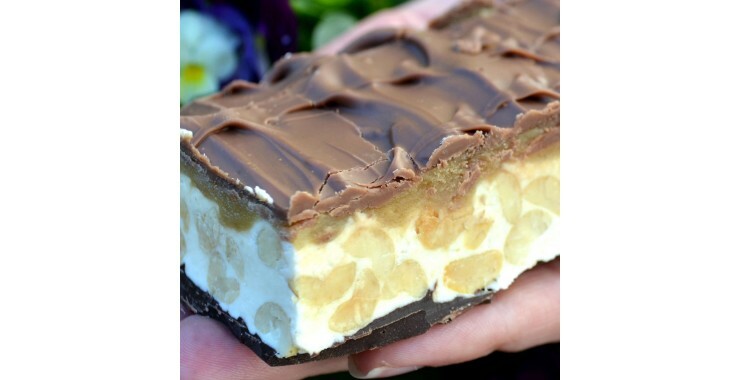 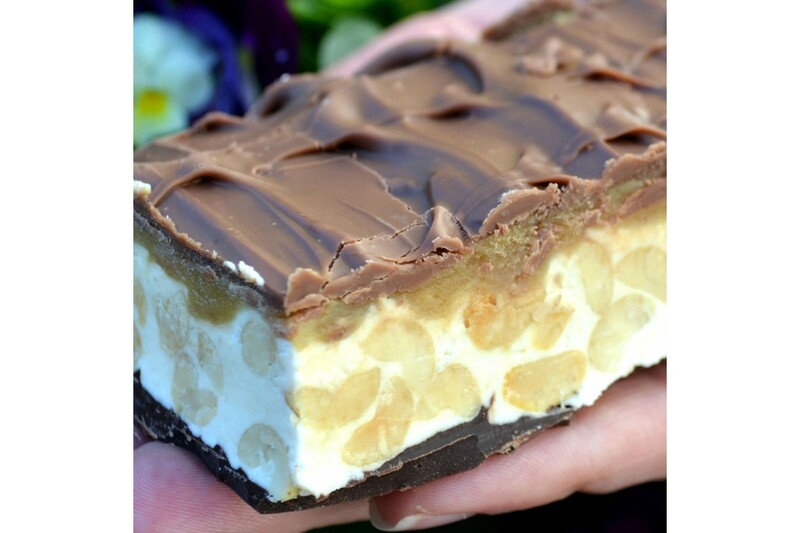 Layers of dark chocolate, nougat, golden caramel and milk chocolate make up this skyscraper of a slab! 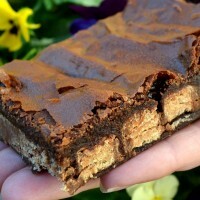 Our signature brownie with a layer of KitKat in the middle!Now available in 3 new Brownie Box sizes!..